From basic faucet repairs to the larger fixture replacements and hot water boilers, we will be there for you. We can install your basement bathroom or put in a new dishwasher. If you find yourself complaining about the long wait for hot water in your bathroom, we can fix that too. If its plumbing related, it’s our job. We also have techs on call after hours so when you get home at the end of the day and find something not working right, you will have someone to turn to for the repairs. 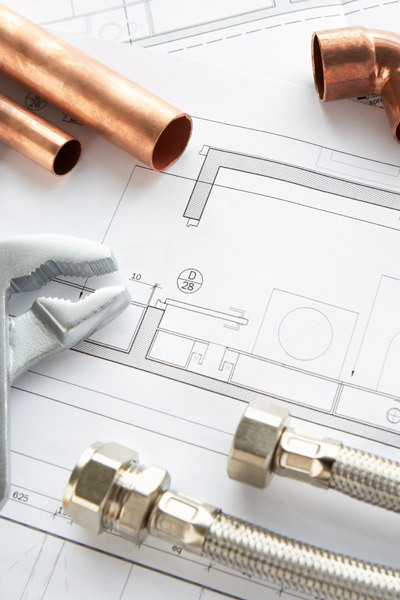 Thomas A. Pegg offers a variety of plumbing services!